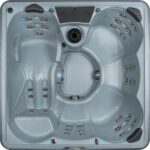 We’re pleased to carry the Strong Spas. 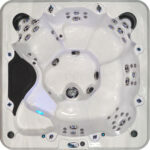 These’s spas offer lots of features, some of which cannot be found anywhere else. 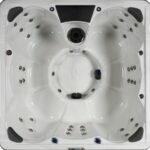 Lets start with the most obvious. 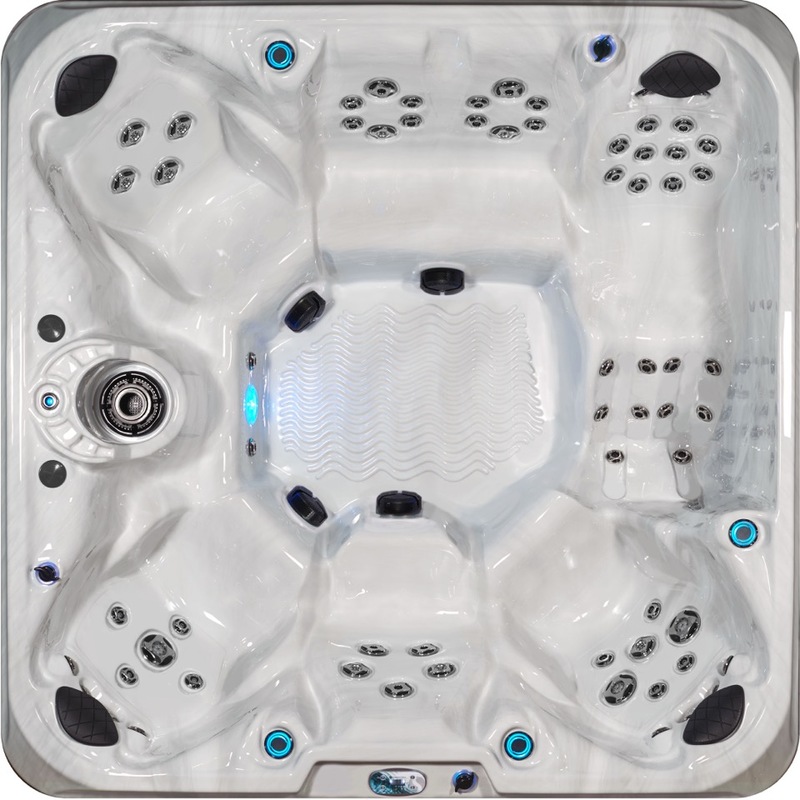 The first true hardcover system. 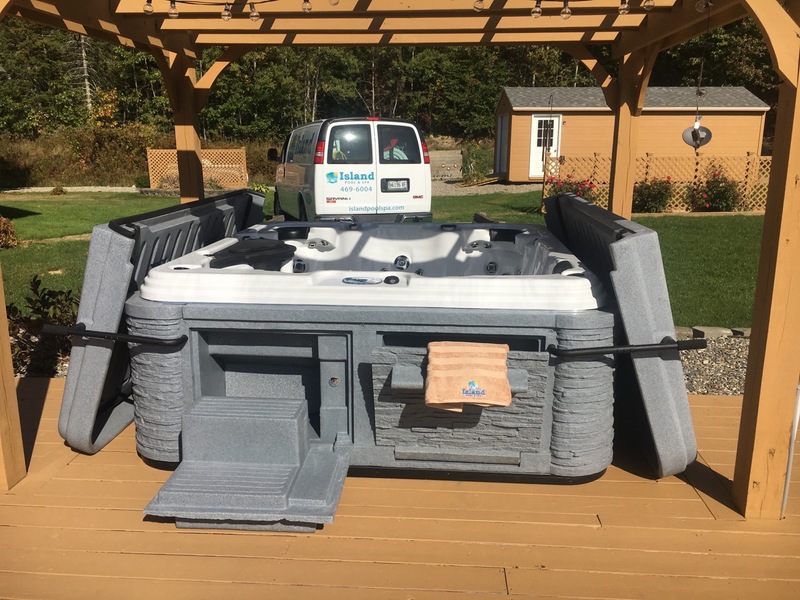 Strong Spas is the innovator of the DURA-SHIELD™, which is the first true patented, hardcover system that is molded hollow from durable resin and filled with proprietary foam to protect the spa from harsh environments and provide energy-saving heat retention. 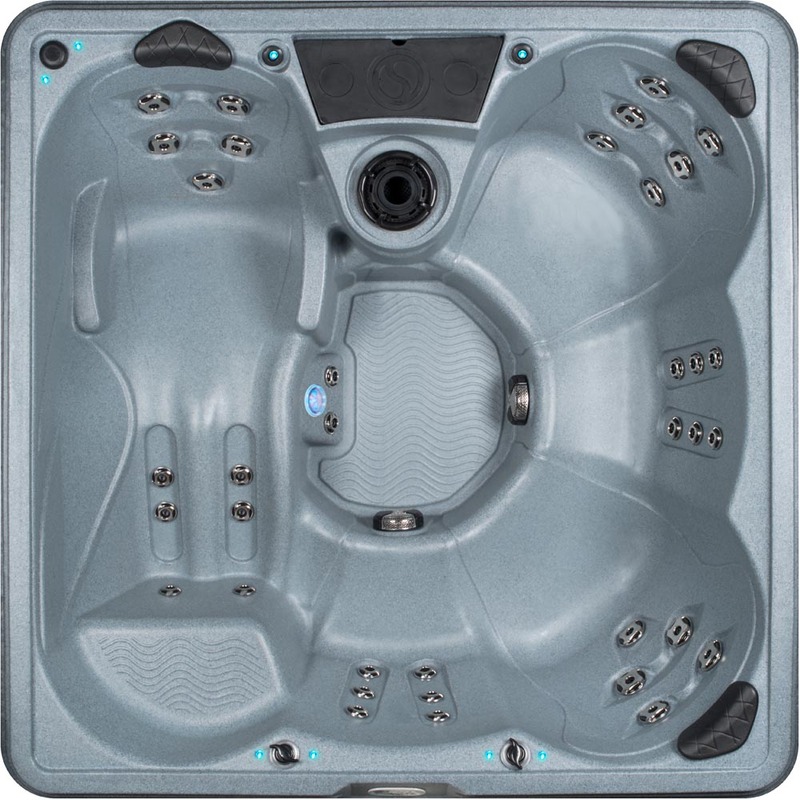 This hardcover system features the first integrated ULTRASTRONG™ cover lift system for safe, easy open-and-close performance. 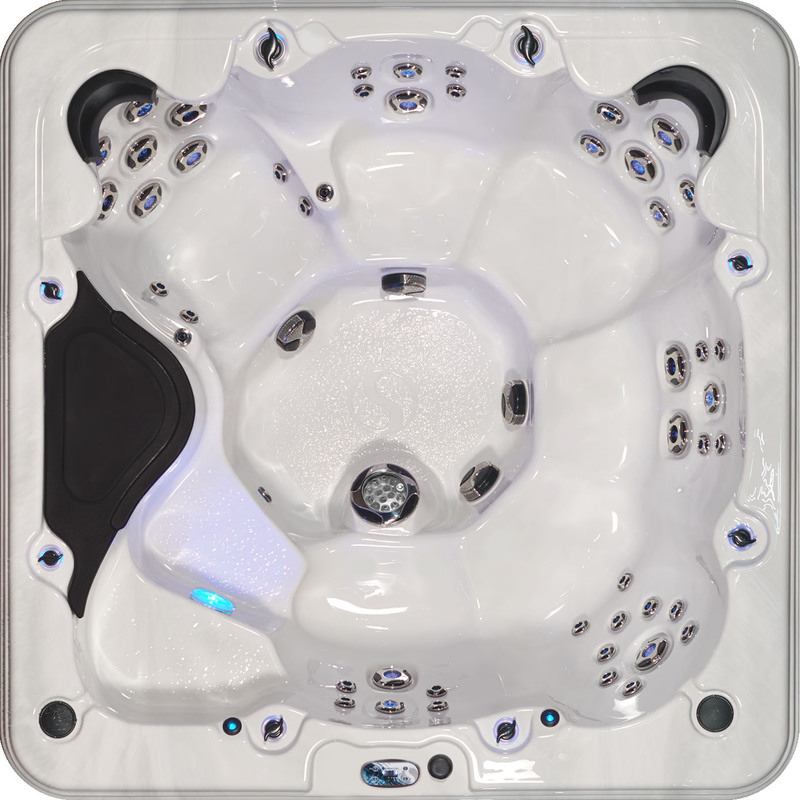 Standard features include ozone purification, head rests, LED interior/exterior lighting and stainless steel two tone jets. 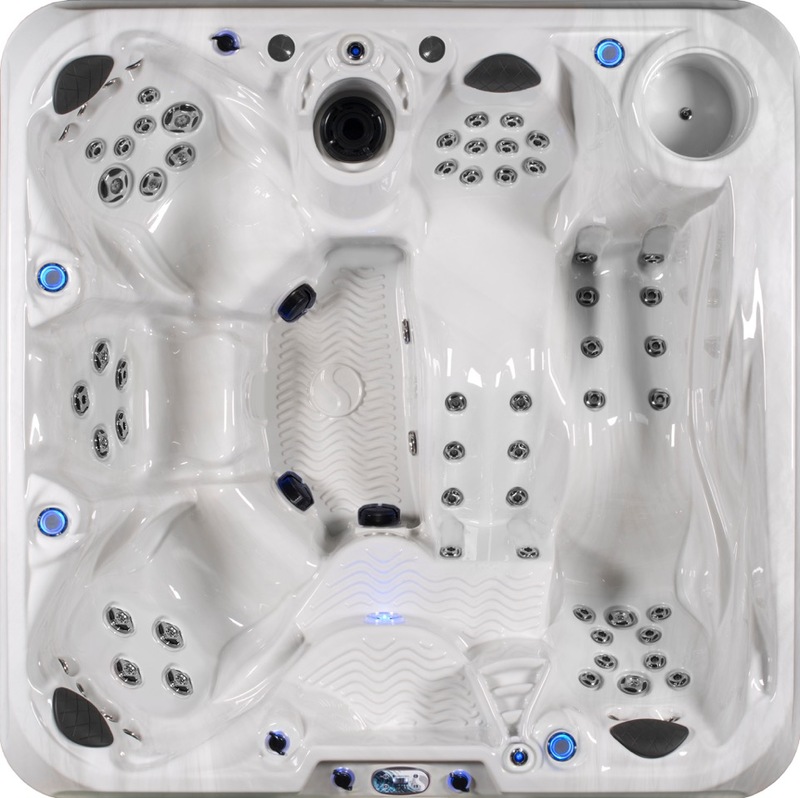 Some models even have build in steps, towel storage and bluetooth stereo with 4 speaker sound systems. Other features include built in ice buckets with led lighting, back lit cup holders, a variety of water features like LED backlit fountains and LED lit water columns. The Premium Series offers the DURA-LAST™ Cabinet, the first insulated double wall spa cabinet with a Lifetime Warranty, that will never deteriorate, rust, rot, crack or peel. 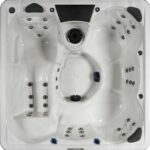 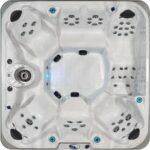 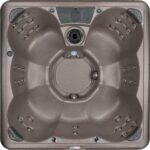 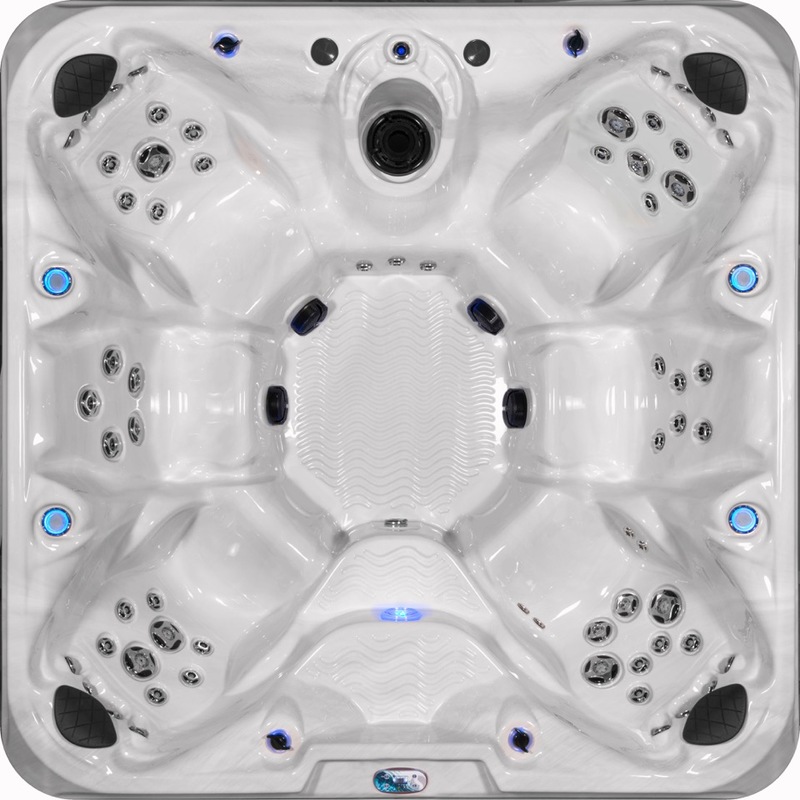 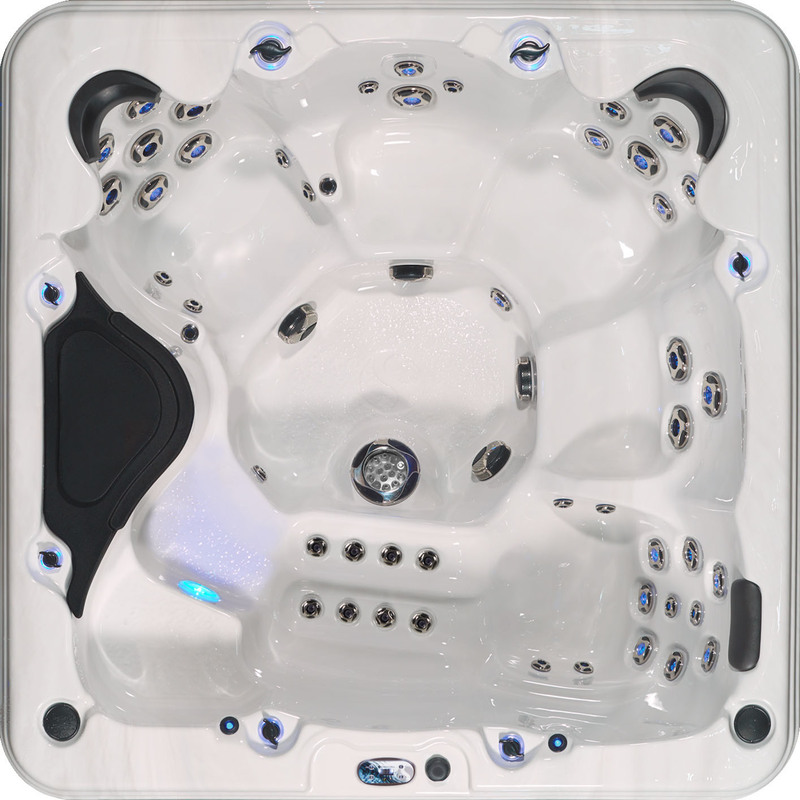 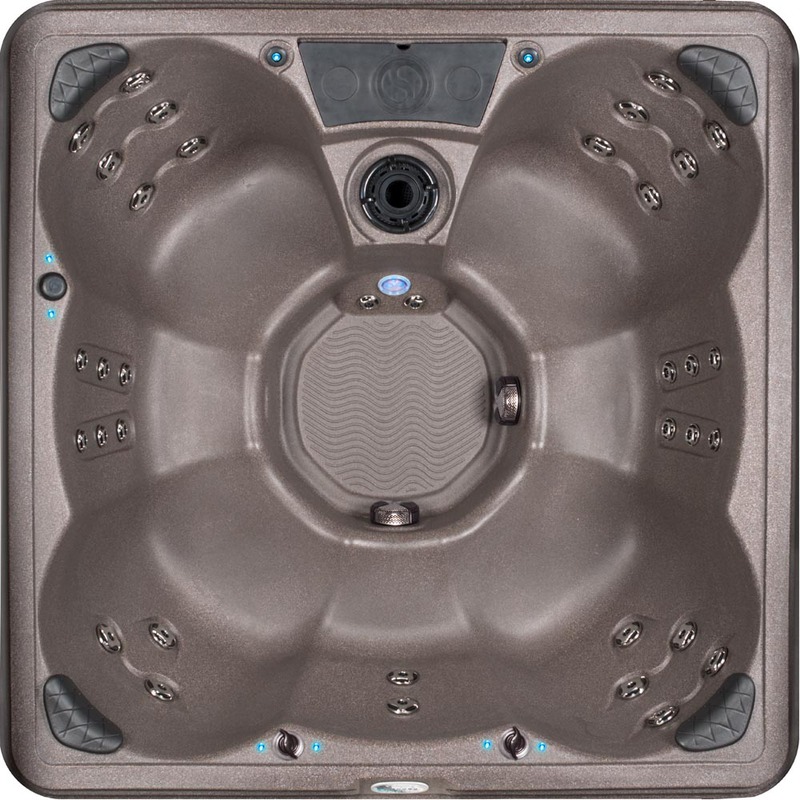 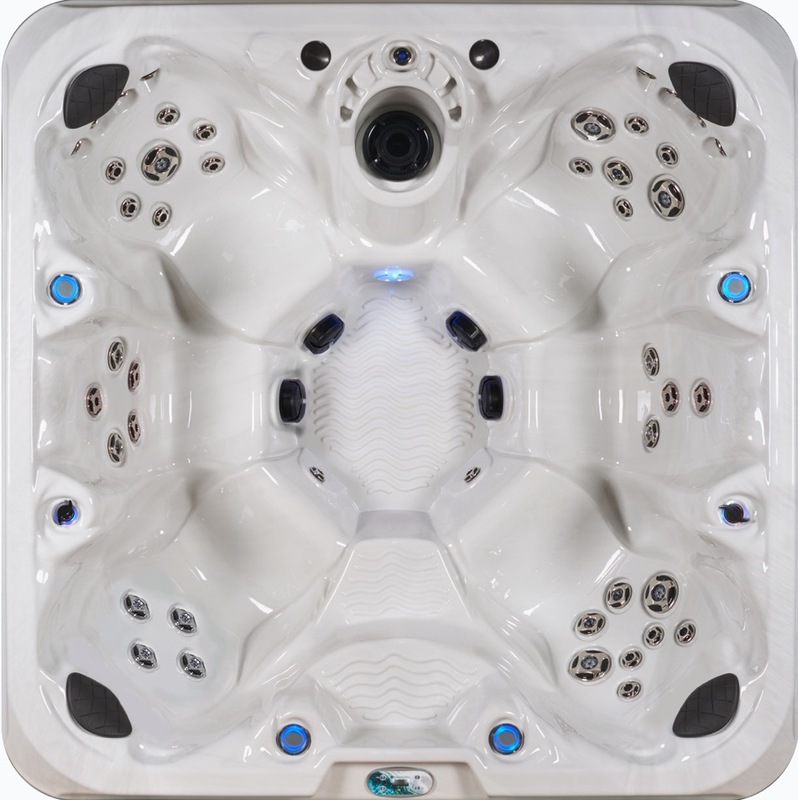 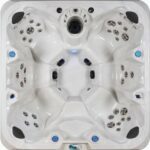 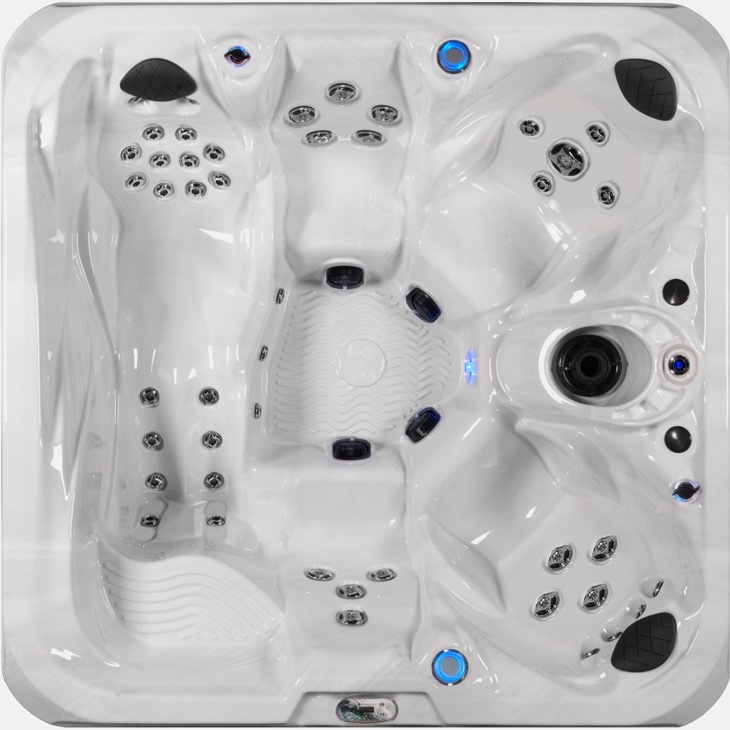 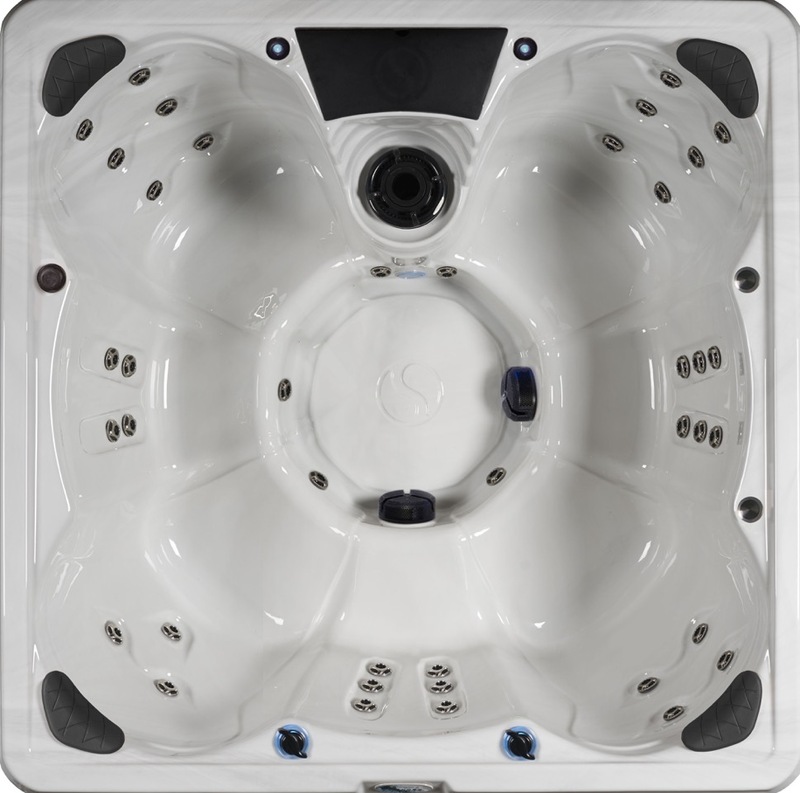 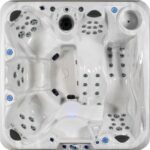 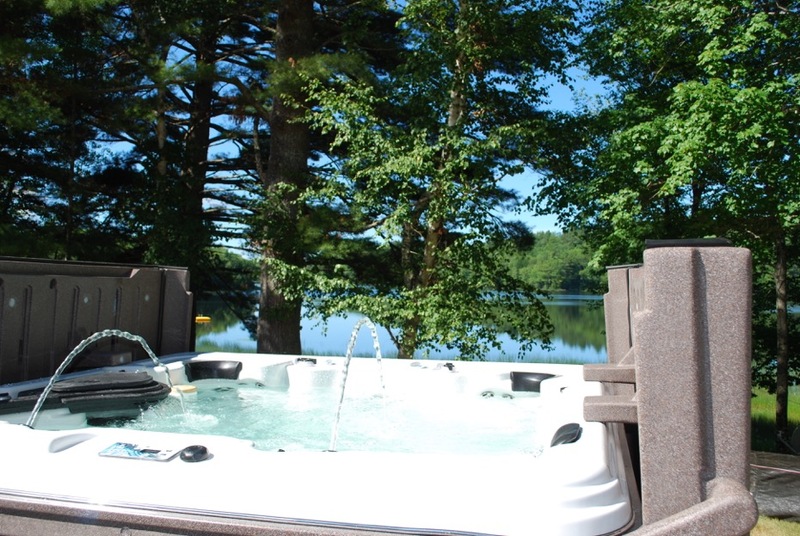 These spas also come with an insulated base that is 10 times thicker than standard bases. 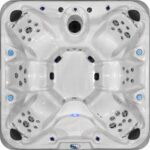 The Premium and Summit Series lines come with a 7 year warranty on the shell and a 3 year warranty on the plumbing and equipment.